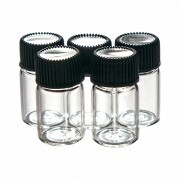 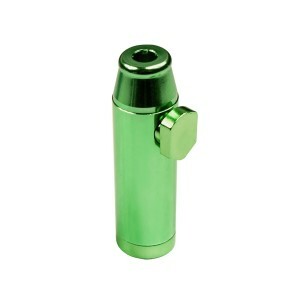 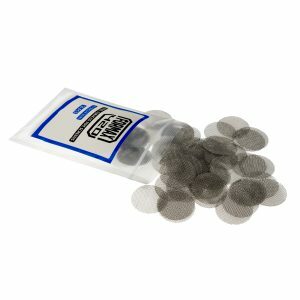 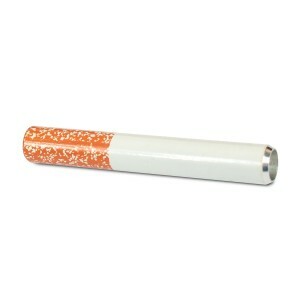 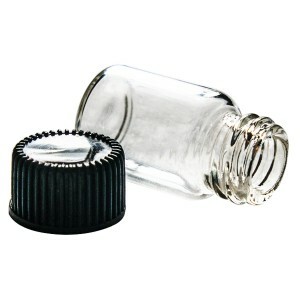 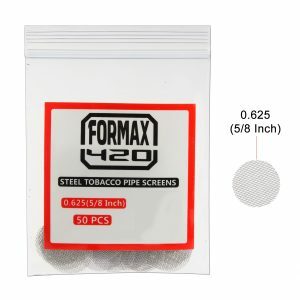 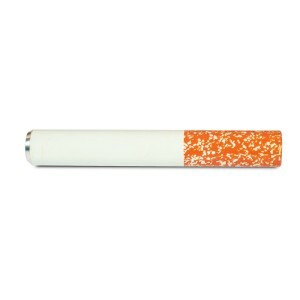 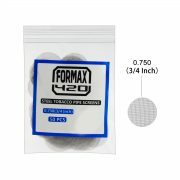 0.67″ Stainless Steel screens for filtering tobacco in pipes of most material. 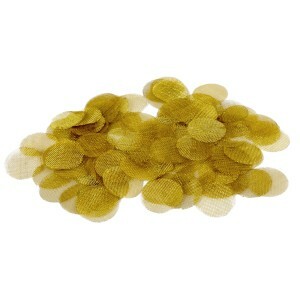 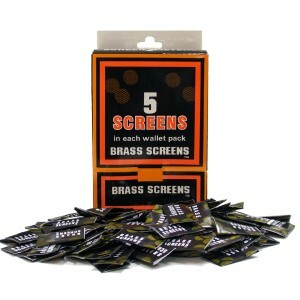 500 PCS / one box Premium Brass Screens. 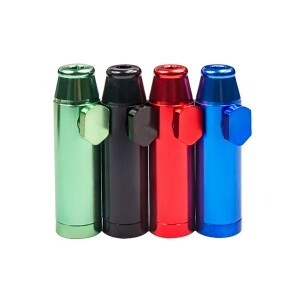 0.750″ (19mm) Inch Size and 0.67”(17mm) Inch Size for choose. 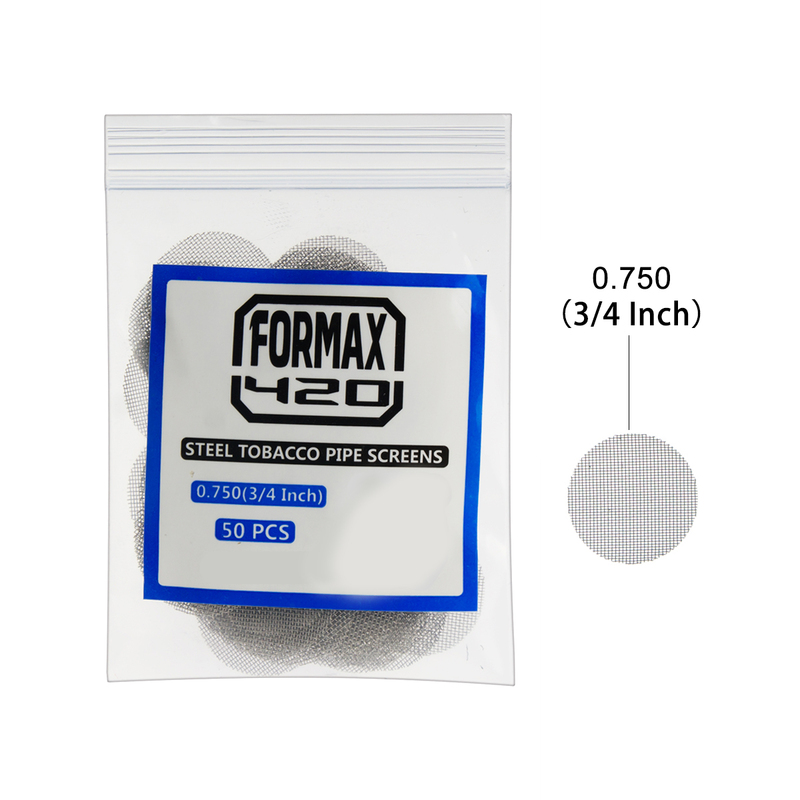 Thicker Gauge than most screens, Higher Tensile Strength, Lasts Longer! 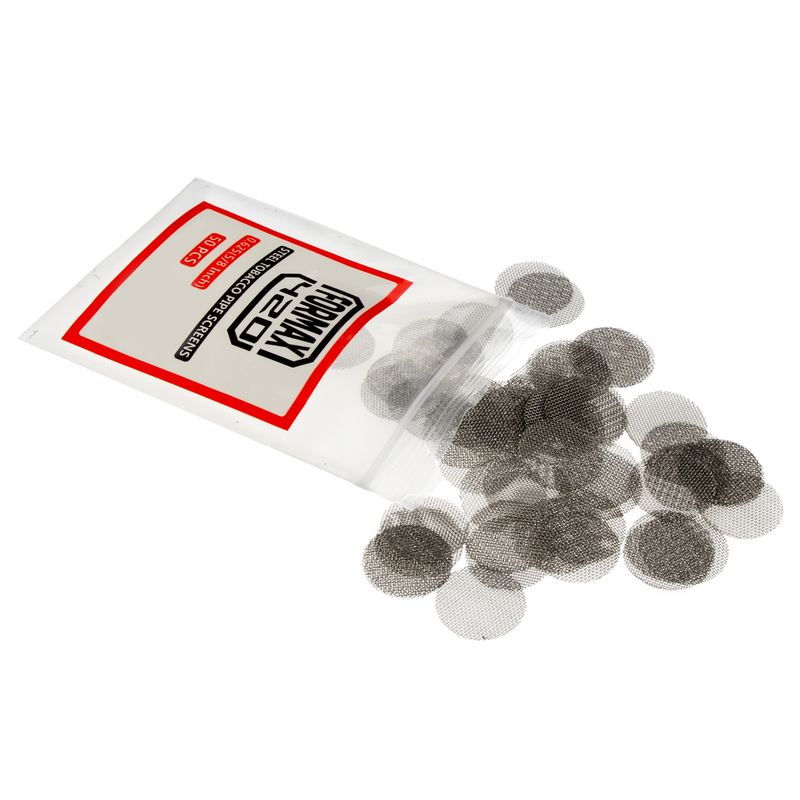 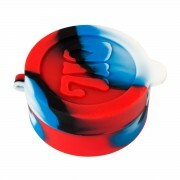 Designed for Quick & Easy use and cleanup! 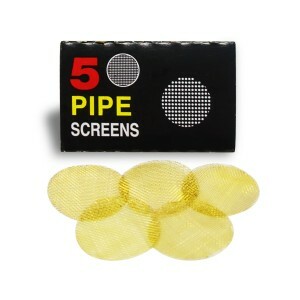 Cheapest brass pipe screens online. 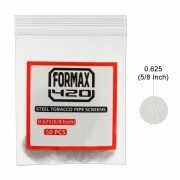 9.99 USD with free shipping ! 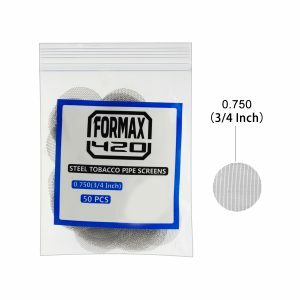 If you prefer more solid screens with more mesh specifications. We highly advice you try our stainless steel pipe screens.